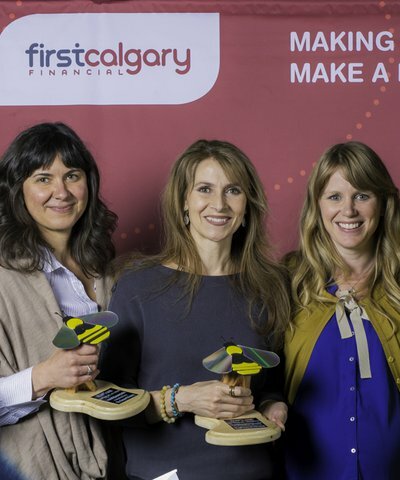 First Calgary Financial presents the Be Local Award Winners! Help local businesses grow with your next move. Be Local is brought to you by REAP. 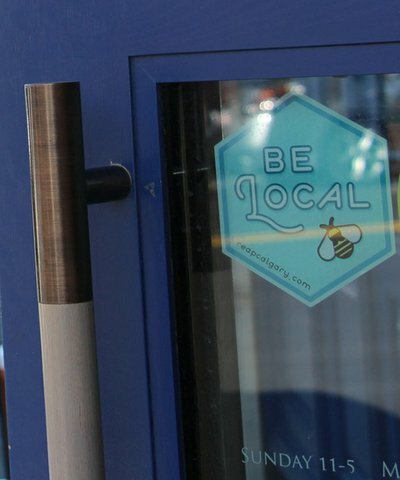 We're an association for locally owned businesses that care about the community and the planet. Earth Day celebrates the planet we call home, and ways in which we can benefit Mother Earth. This year, we have compiled a list of businesses from our network that can help you make a difference through your purchases. Black Sheep Mattress Co makes their mattresses by hand using organic and sustainable materials right here in Calgary. BluPlanet Recycling provides waste management solutions to businesses and multi-family homes alike, including recycling, composting, and trash removal services. Blush Lane recently launched new recyclable packaging for its in-house brand Be Fresh. Once empty, its resealable bags (not accepted by traditional curbside pickup) can be brought back to Blush Lane locations where they will be recycled into patio furniture and paving stones. You can also save the environment by ordering groceries online through SPUD. Bullfrog Power is Canada’s leading provider of sustainable energy, and a longtime partner of REAP, offsetting over 1 million tonnes of CO2 collectively across the country. Claudia’s Choices is a sustainable laundry detergent company, specializing in refillable packaging and eco-friendly products. Devil’s Head Coffee is a local roasterie working to be zero-waste, from composting old coffee grounds and burlap to offering refill services for its grounds and newly-launched cold brew coffee. Dryleaf makes compostable plates out of fallen leaves without the use of harsh chemicals. Its manufacturing processes are based out of India, providing safe and meaningful employment to the nearby communities. Eclipse Sustainability Projects provides solar energy solutions, from lights to internal heating. GoElectric is a locally-owned car dealership that specializes in used electric cars and retrofitting gas-powered cars to be electric – the only one of its kind in Calgary. Greengate Garden Centres is a long-standing family-owned garden store in the south of Calgary, touting everything a green thumb would need to grow a beautiful garden. Hop Compost offers closed-loop composting services to locally-owned restaurants and grocery stores in Calgary to create high-end compost for residential use. Available at Greengate Garden Centre. LEAF is a certification mark for green restaurants in Canada. Every year around Earth Day, LEAF releases its list of Canada’s Greenest Restaurants. We are thrilled to see REAP members Deane House, Fiasco Gelato, River Café, and the Café at Community Natural Foods make this year’s list. Soiled Diapers Composting takes dirty diapers – a product not currently allowed in curbside bins – and using innovative technology is turning them into compost, offsetting landfill waste for years to come. SwizzleSticks SalonSpa is a long-standing green spa, from the products on its shelves to the extra-mile services, such as recycling hair clippings to be made into oil berms, which soak up oil spills from our oceans. The Apothecary in Inglewood is Calgary’s one-stop zero waste shop. From its extensive refillery to a wide array of reusable bags, straws, bottles and more. True Buch is Canada’s first draught kombucha company and strives every day to achieve zero waste. From composting and recycling initiatives to its well-known refillable growler program. Vertical Oxygen creates living walls for installation in homes, offices, and schools. Living walls are like small vertical gardens, that beautify and purify spaces. Click the above links to connect with these businesses and check out our directory for even more examples of businesses that contribute to the environment and community. Want Bullfrog Power to energize your home or business? Click here to get started, and use code REAP at checkout for an exclusive discount. 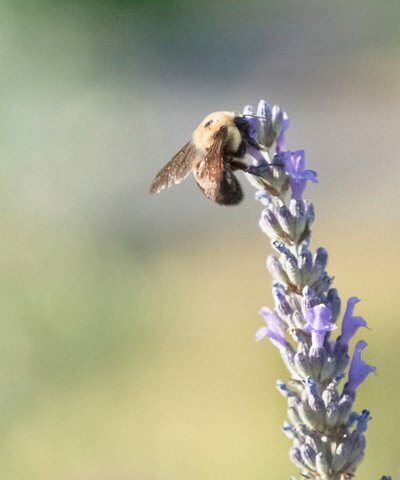 Connect with us on Facebook, Twitter, and Instagram for Earth Month coverage. Are you a social-venture leader creating impact in your community that requires outside-the-box thinking? Are you facing a unique challenge and looking for innovative business solutions to address it? Tired of figuring everything out on your own? Want to make meaningful connections with other social purpose leaders in Alberta? Are you looking for resources to grow your impact? Then Social Venture Institute Alberta is for you! Join us at the Banff Centre from June 5-7, 2019 for this hands-on encounter with and for social-venture leaders. You will work with about 70 other innovators in a highly interactive and intensive format. It will be an opportunity to innovate, connect, breathe, disrupt, rejuvenate and shake things up. Take advantage of the early bird discount until April 5, 2019. Register today! 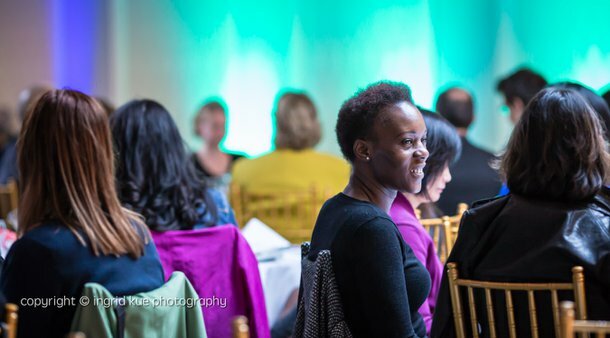 We will hear the real-life stories – warts and all - behind social purpose success stories. We will explore and tackle real-time business challenges, yours included. We will share findings, tools, and resources. We will do all of this while building new contacts with entrepreneurial peers surrounded by the beauty of the Banff Centre. Accommodations - This retreat will provide you with countless opportunities to build your network; the connections don't stop once the formal agenda ends each day. To help with fostering these meaningful connections, we encourage you to stay at the Banff Centre. Discounted room rates can be booked here. We only have these rooms booked off until May 1, 2019. Do yourself a favour and book your room now so you aren't scrambling at the last second. What's the refund policy? Sorry, refunds are not available.